Impacto Social Metropolitan Group was founded in México in 2017. Like Metropolitan Group, ISMG crafts strategic and creative services to help social purpose organizations build a just and sustainable world. For more information, visit Impacto Social Metropolitan Group at metgroupmexico.com. A professional with 13 years of experience in organizational develop ment, fundraising, project planning and management, strategic counsel and advocacy for the Fundación Para La Justicia y El Estado Democrático de Derecho (Foundation for Justice and Rule of Law), Fundar Center for Analysis and Research and the International Network on Migration and Development. He has been a consultant to the World Bank, the International Organization for Migration and others and has worked across the Americas and in Europe. Rodolfo served as the first chair of the Civilian Board of the National Migration Institute in Mexico. He has a BA in international relations and an MA in migration studies. 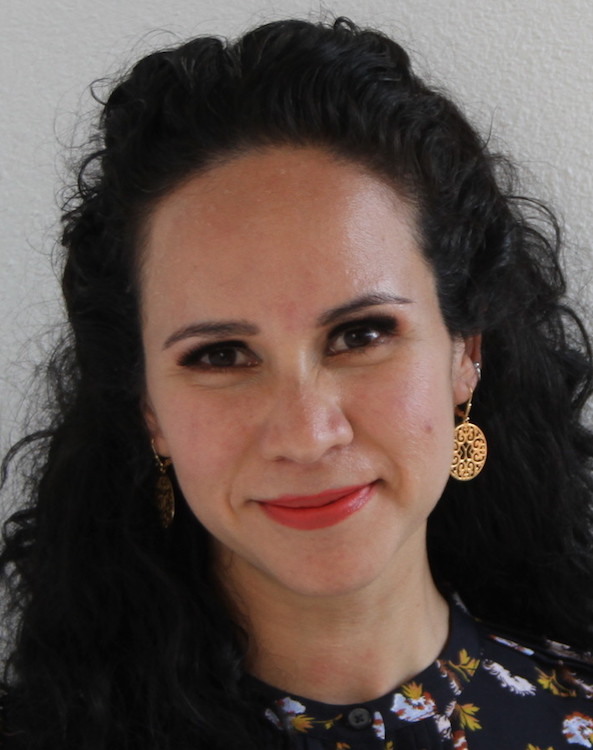 Maira has 12 years communication and institutional experience working on health and human rights and a wide range of issues at the Seguro Popular , Instituto Mexicano del Seguro Social (Mexican Social Security Institute), and at the Guerra Castellanos agency. She has also consulted for numerous NGOs. She has a BA in political science and has completed coursework for a master’s in political journalism. 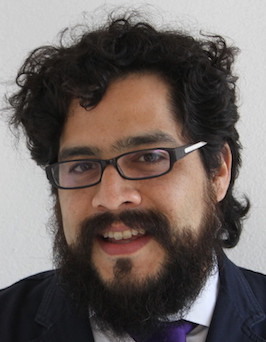 Alejandro has worked as an academic, journalist and defender of human rights for his entire career, most recently as a visiting professor at the Instituto Tecnológico Autónomo de México (ITAM) and previously as the coordinator of the privacy, technology and security masters program at University of Girona. He also worked at the Insitum Agency. 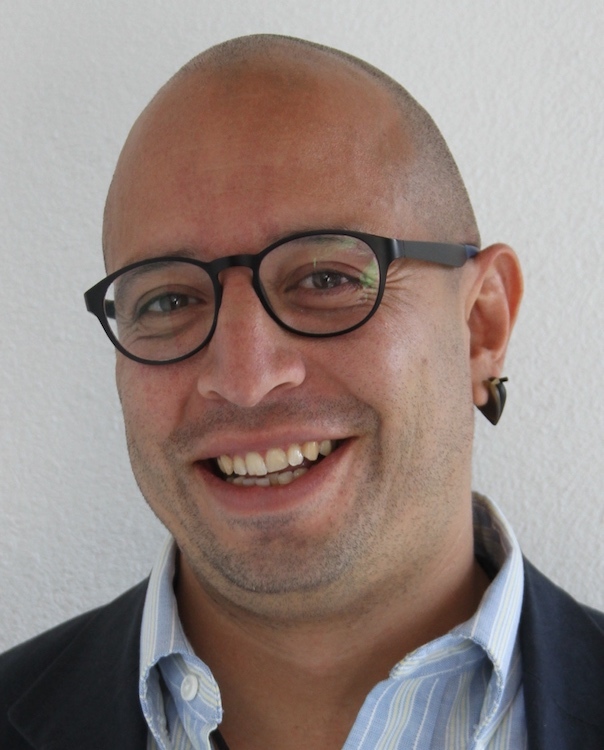 Alejandro has a PhD in humanities from University Pompeu Fabra and is widely published.